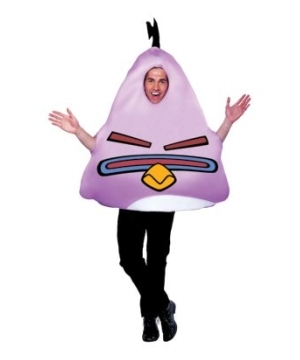 Includes a light purple foam pullover with pillow pouch for stuffing. 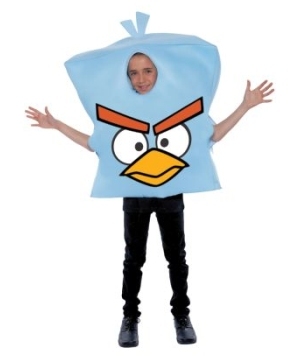 This is an officially licensed Angry Birds (TM) costume. 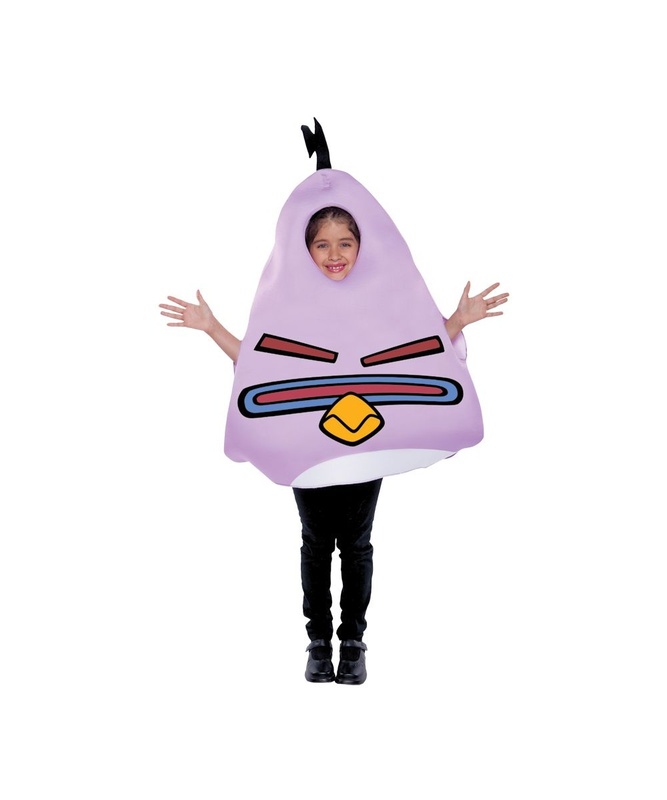 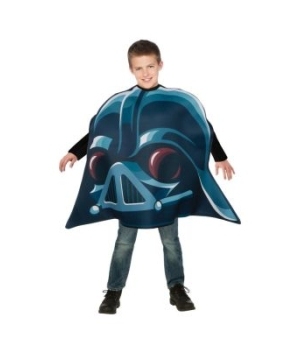 Angry Birds Space Lazer Kids Costume includes a light purple foam pullover with pillow pouch for stuffing. 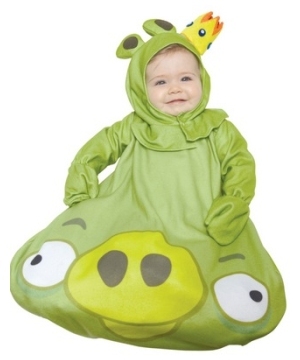 This is an officially licensed Angry Birds (TM) costume. 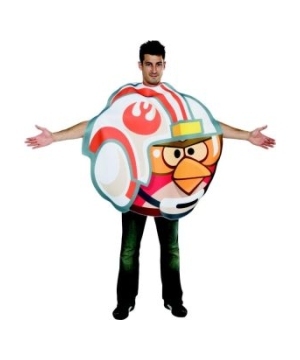 This cool Video Game Costume for girls is available in One Size fits most. 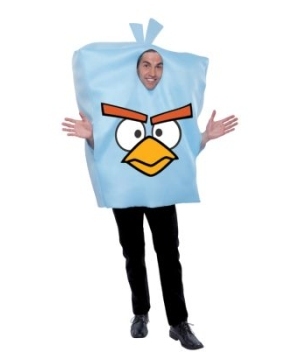 Dress up as one of the angry birds from your favorite video game!Please note pants and shoes are not included.